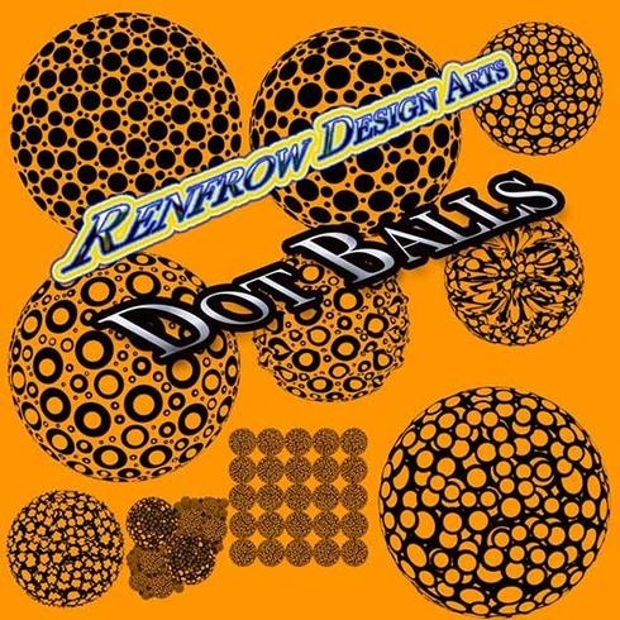 Dots are the building block of any graphic design work or even photograph. Pixels being the smallest form of ‘dots’, form any and all kinds of combination. Consequently, for a graphic designer, there’s no escape from dots! Well, dots also present the opportunity for a very creative and dynamic representation of designs. 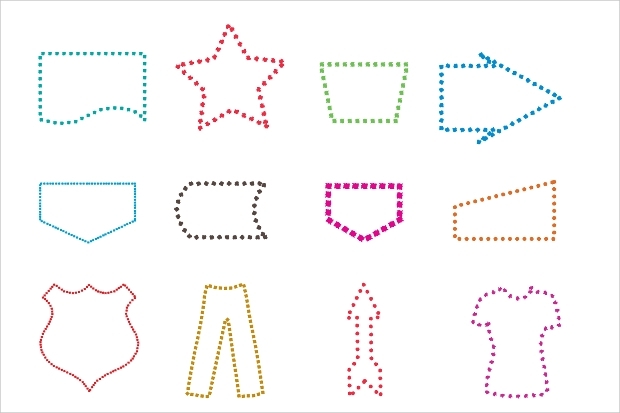 Differing in size, color, and arrangement, dots alone can decide the quality of a design work. 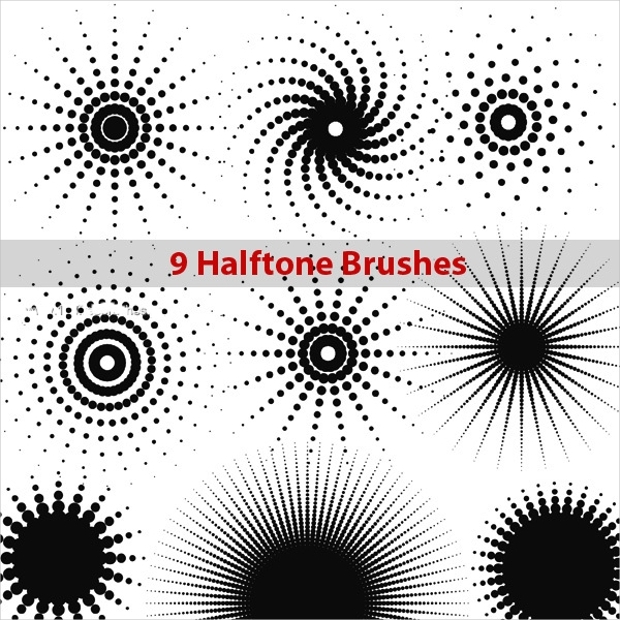 Here are some examples of brilliant dot brushes that can bring the element of uniqueness to your work. We are sure that you would be taking back some cues for your next project! This unique dot brush can really bring in the sense of freshness and uniqueness to your work. 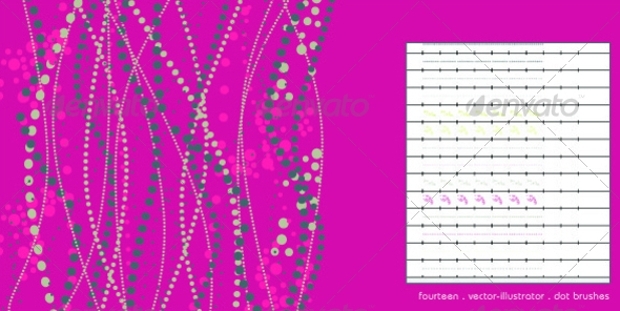 Marked as flow patterns, the arrangement of dots here can itself be the most highlighting part of the design. 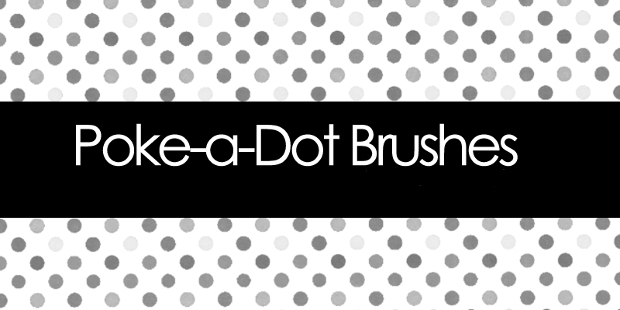 You can also use this dot brush designs as a standalone element in your work. The file does allow you to easily recolor your work. 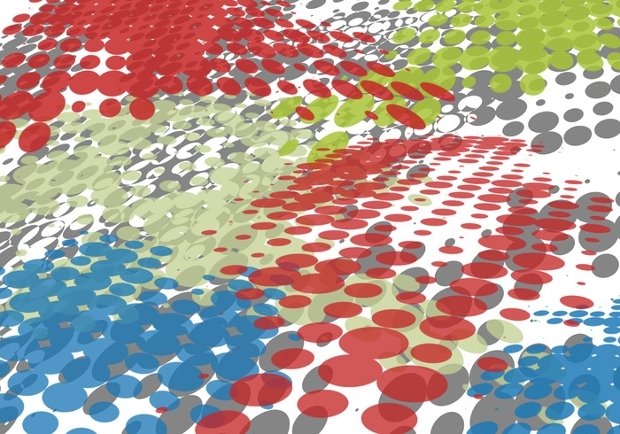 Dots don’t necessarily mean a circular shape. 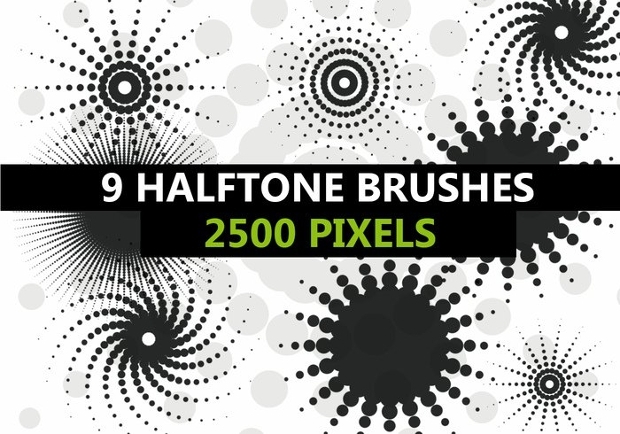 Well, this set of Photoshop brushes offers 16 different shapes and sizes for dots. 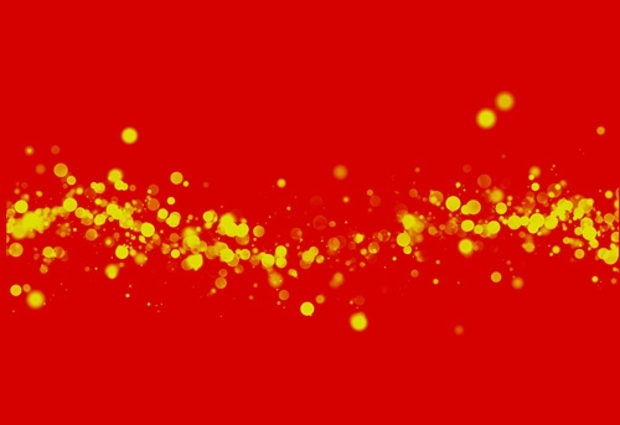 Applied as scatter combination, it can easily make any design unique. If you have been trying to come up with a fresh illustration, this tool will definitely be of help. In this case, the dotted lines formed by the 7 different brushes, offer alternating lengths, boldness, and intervals to your final work. All you need to do is achieve a smooth flow of your cursor and you will be creating ‘uniqueness’. The hand drawn effect can be quite mesmerizing when used strategically. 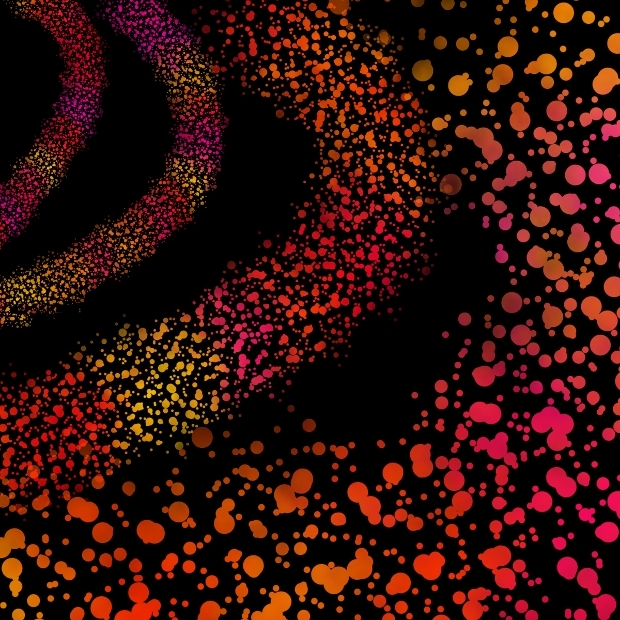 Looking for something really edgy in dot brushes? 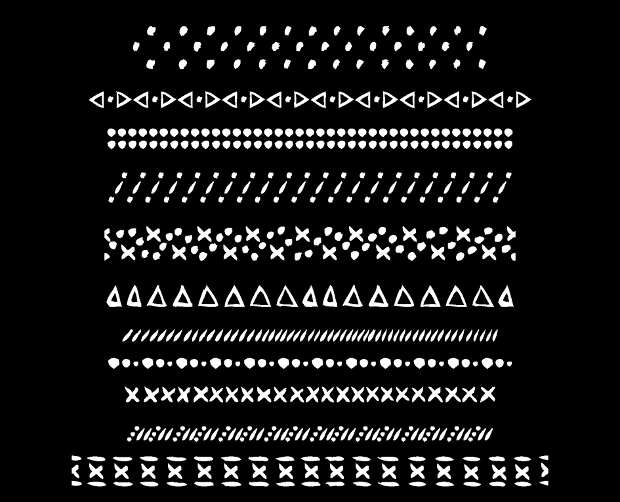 Here’s a set of fifty different dot brushes that create some really unique tracks as you drag your cursor. This makes this set a quite unique tool and design asset for any graphic designer. Trying to merge halftone effects with a dotted pattern? Here’s the perfect brush for it. You not only get an interesting shape but also a strikingly abstract color combination using this toolset. 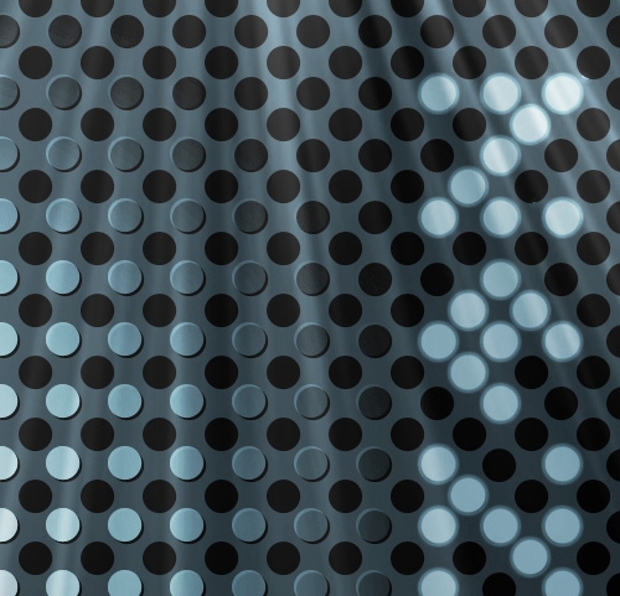 Looking to create some unique polka dot patterns? Here’s a brush set that delivers some interesting shapes that can give a whole new turn to a normal design work. The pastel like effect achieved through these brushes can be your answer to the next poster design project. Now, this is seriously unique. Looking at the image, you can already establish the opportunities that can be grabbed using this brush. 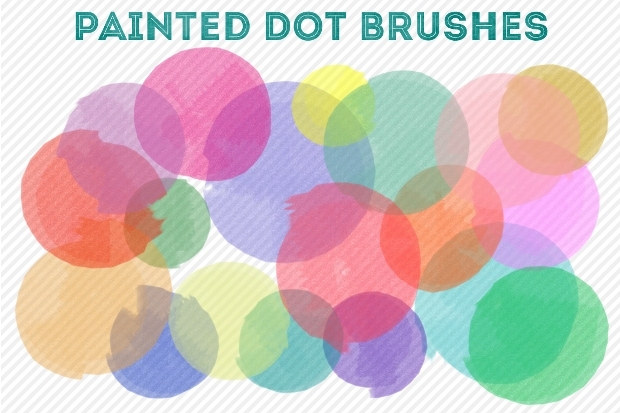 The brush necessary creates a scattered dot effect and a smooth color gradient with each overlapping. You can even choose to change the color of the flow to get unique effects. Dots brushes can be a beautiful answer to unique bokeh. 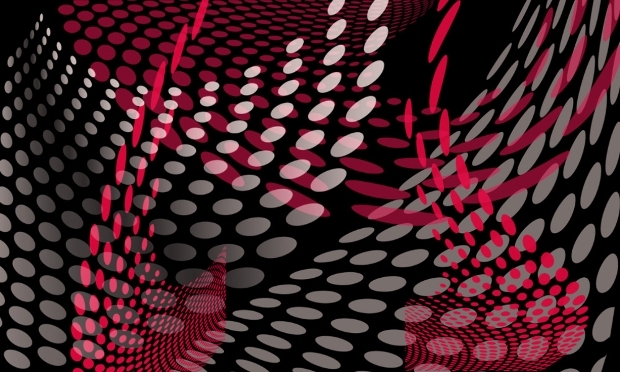 Also called the light dot brush, you achieve a beautiful rendition of pattern to create 3D like reflective effect on your graphics. The application of this bokeh brush can range from creating dew drops to realistic nice light effects. 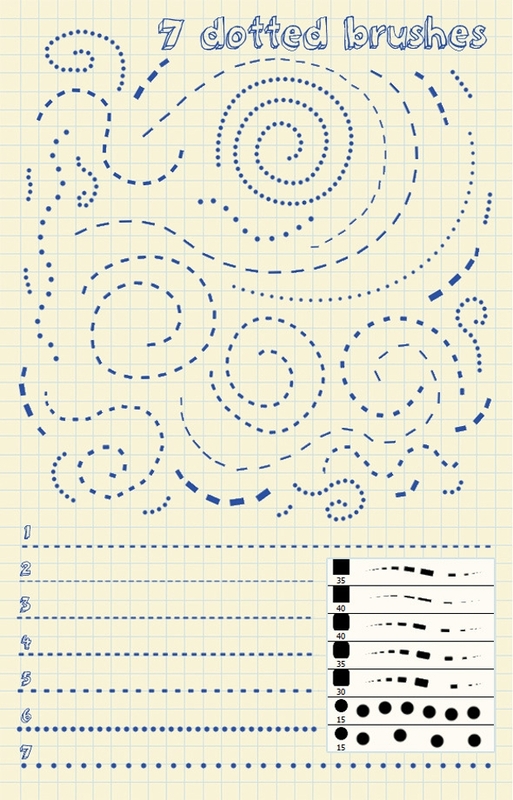 This brush uses dots in an interesting pattern. 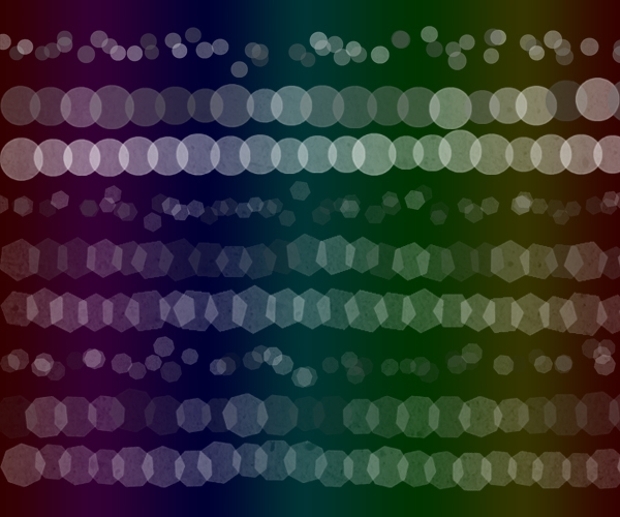 With several encircling dots in increasing sizes, you can hope to create really interesting effects with this tool. Without the brush, you would have created the effect manually but this does ease you work to a great extent. Halftone patterns always create an interesting gradient and are thus popularly used in all kinds of graphic design work. 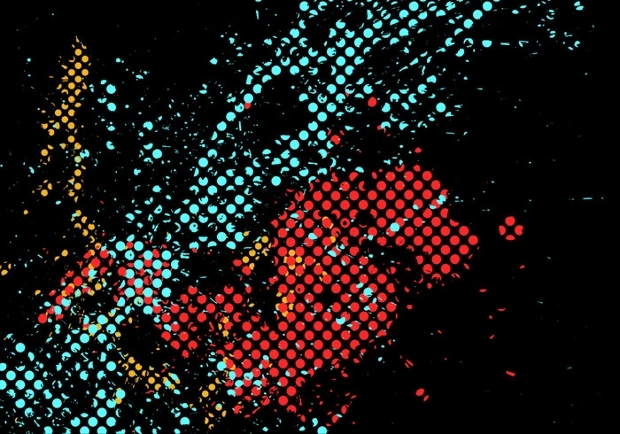 If you are trying to come out with a unique poster or web design, this brush can be artistically used to present surprises! 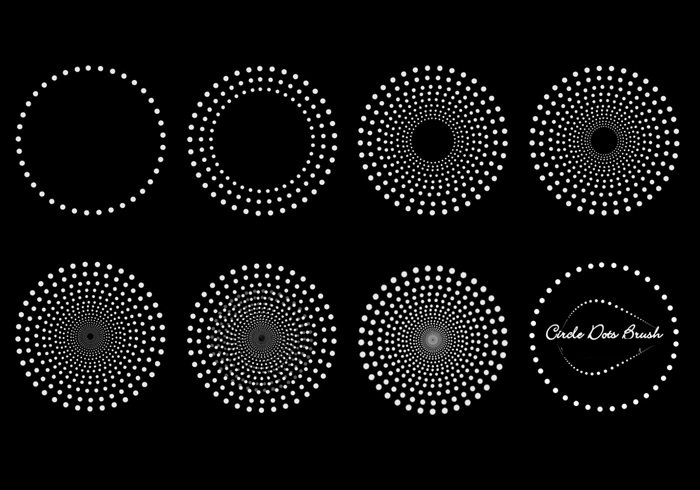 While there are several other creative ways to use dots in your graphic work, this certainly would be a unique and interesting collection for any designer. We hope you liked each and every brush set in here.